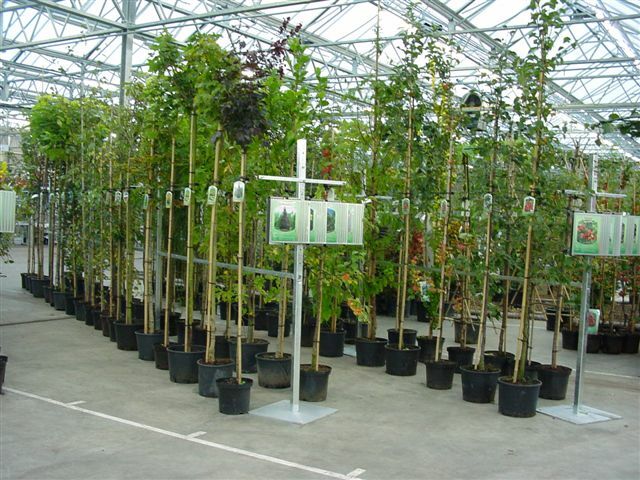 To minimize the costs and still have continuity in your sales we offer garden center special retail concepts from a part of the total assortment of garden plants. 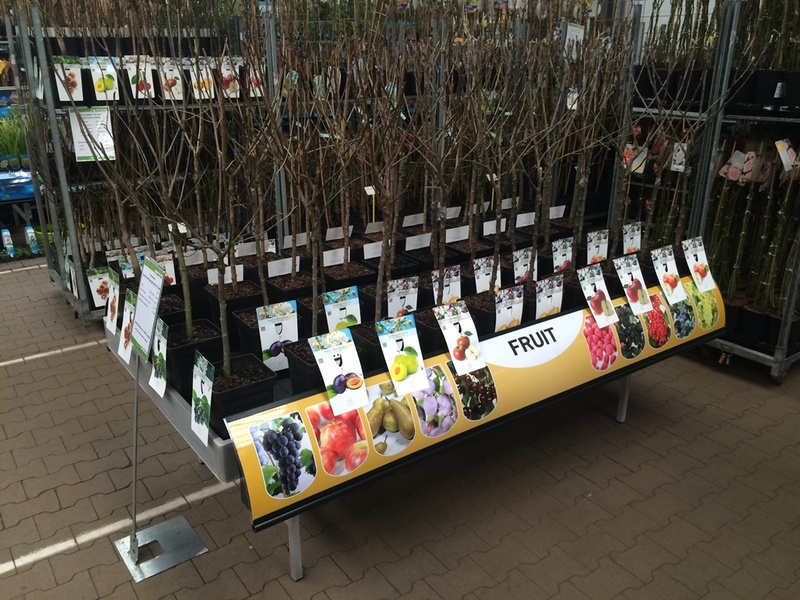 These concepts, as shown underneath, are optimized regarding assortment, stock, product information (in every language), plant promotion and price (barcode). 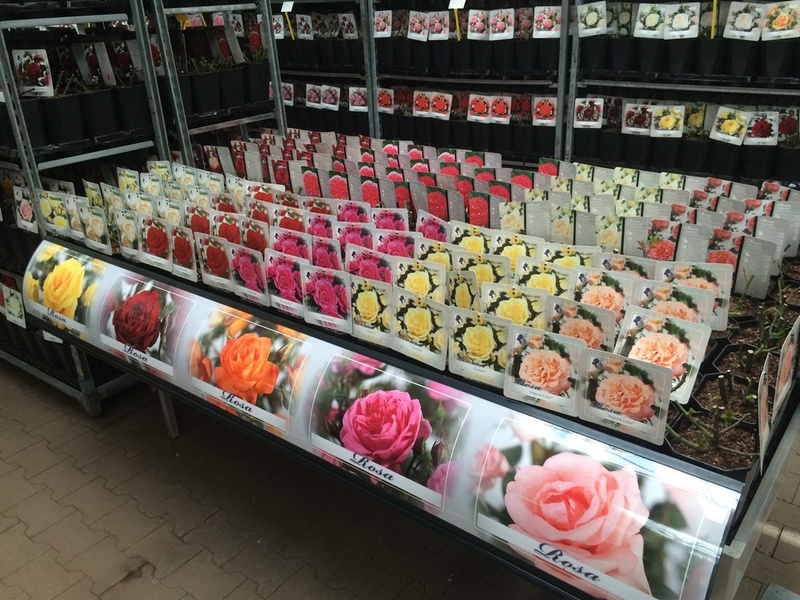 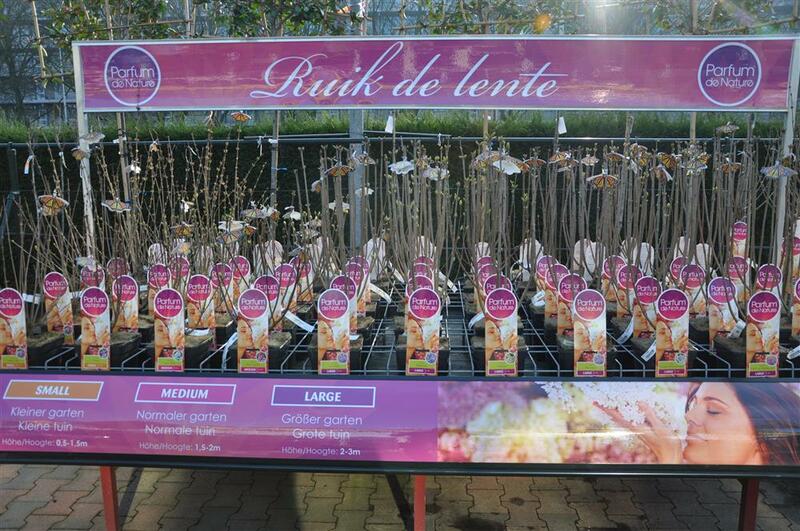 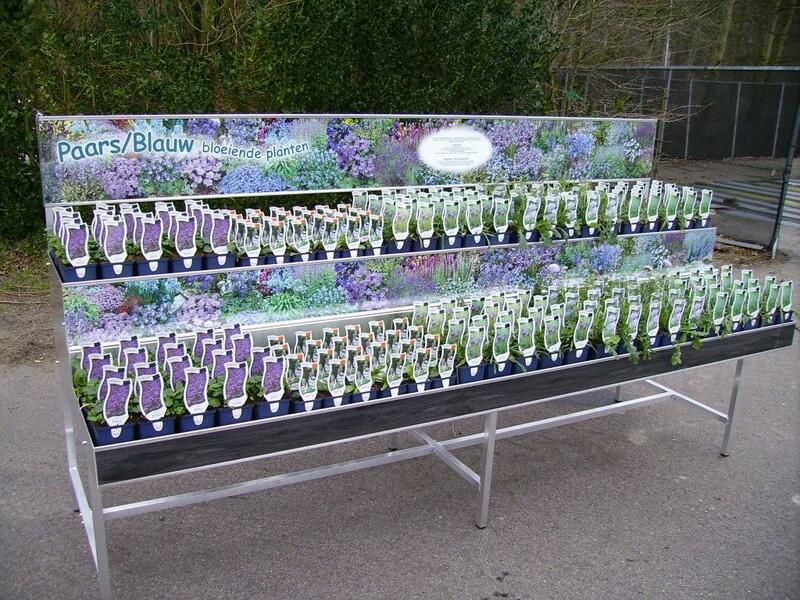 Weekly supply in combination with ordering from our weekly offer (click here to apply) provide you with continuity, based on a fresh, current and saleable stock in your garden center. 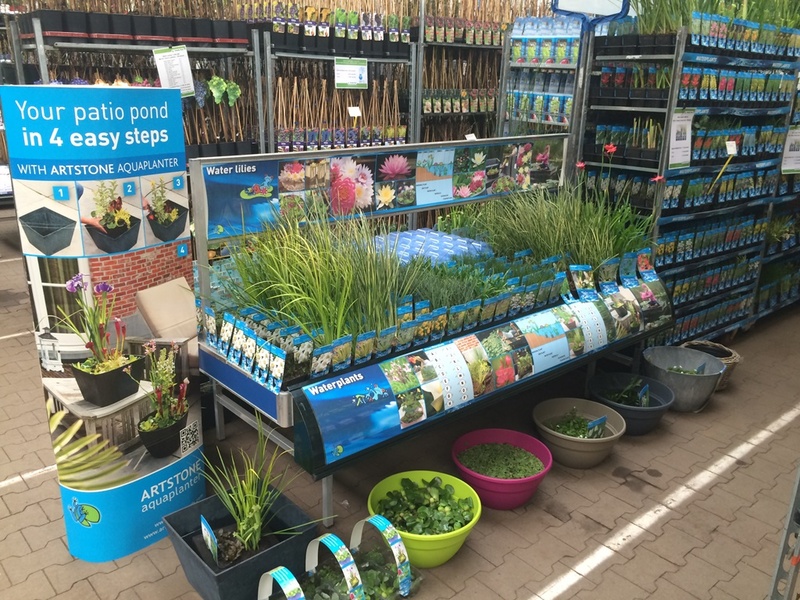 We are happy to advise you with the (re-) shaping of your garden plants department and the realization of a good product mix. 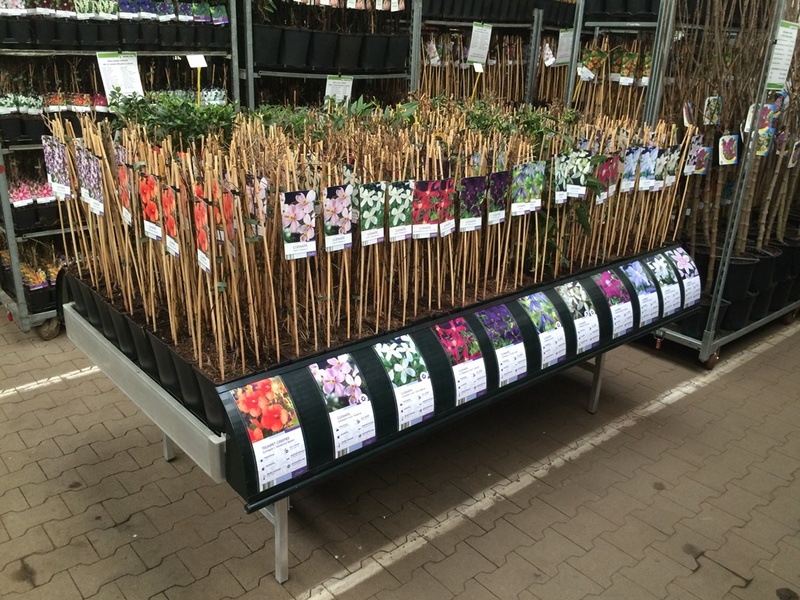 Do you wish to receive more information regarding retail concepts or the TP-Weekspecial, please contact your Twenthe Plant sales representative or the sales department.